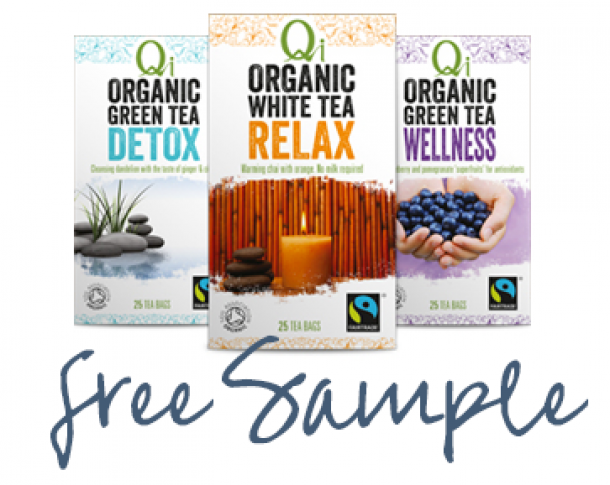 Qi Organic Green Tea with Mint combines the natural sweetness and high antioxidant properties of premium single-origin China green tea with the digestive and soothing ability of North-African mint. 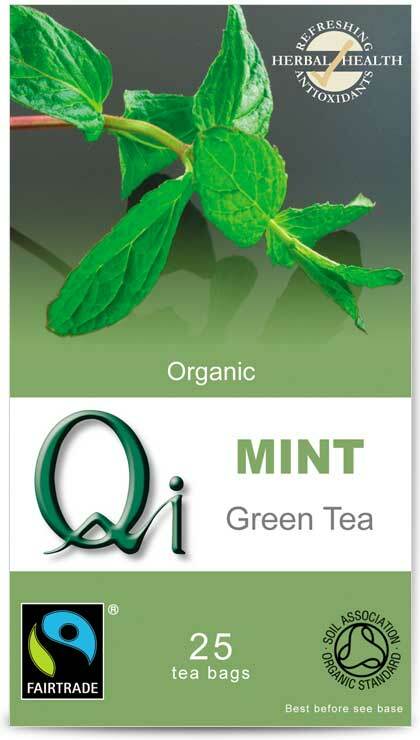 Mint has been used since the middle ages to settle the stomach and ease flatulence and intestinal discomfort. In more modern times, mint has been used medicinally as a mild sedative, as it is anecdotally known to assist the body to ease heart palpitations, alleviate stress and mild depression.